Now, we are looking for a new helper staff. 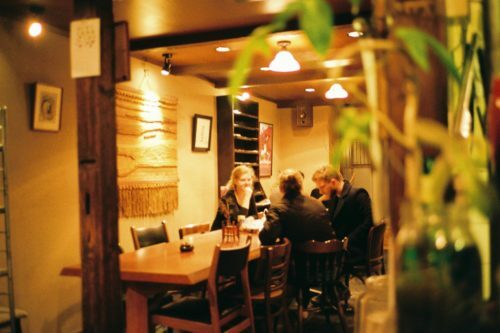 It is preferable if you can speak Japanese just a little and like to meet new people from different countries. If you(or your friend) have any interest please email us an easy resume with a photo. ※We need working holiday visa for apply.